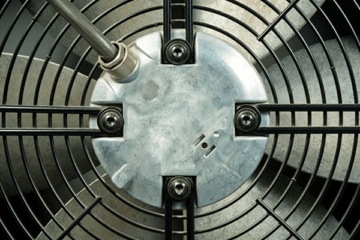 We offer AC repair, service, and installation for commercial and residential customers in Northwest Indiana. 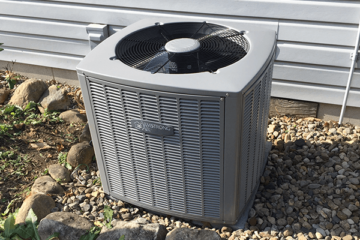 Specializing in residential and light commercial air conditioning installation, Buck's Heating and Air is dedicated to keeping clients in Chesterton, IN nice and cool. No job is too big or too small. Regular air conditioning maintenance can help protect your A/C unit from many of the common mechanical problems that can lead to breakdowns. It's probably the hottest week of the season, and you desperately need an a/c repair. 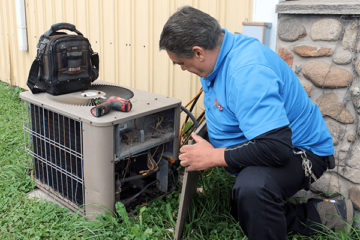 With each repair appointment, our goal is to return that cool comfort to your home or business as quickly as possible.